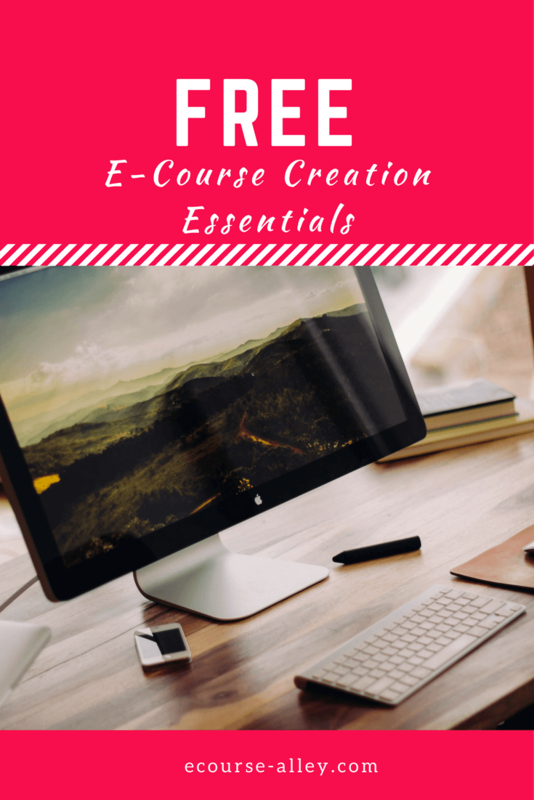 This is where I share tangible resources I ACTUALLY use for my own e-course creations! If you like what you see then take a trip on over to the ECA Academy where you will get in-depth information from start to finish to launch your next e-course from the ground up - and I mean literally from the start! 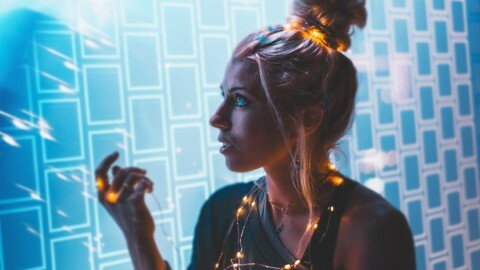 I am not going to assume you have followers or an audience, I am going to show you the strategies I have used to create my e-course business in hopes that we can continue to pay it forward and escape the 9 to 5, while following our passions. My very own "To Do" lists! If you want to learn more about each of these resources, I update the post What's Inside Our FREE Resource Library regularly. So, check it out to get a synopsis of each item contained in our library. Join the ECA Community Today! Yes, I want FREE Resources!